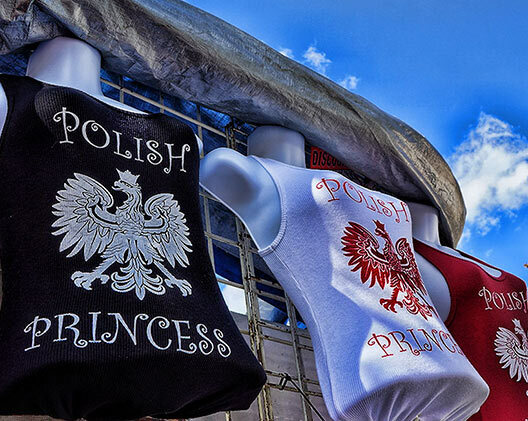 This festival accommodates approximately 40 merchandise vendors & 12 FOOD Vendors – The Taste of Polonia Festival is the largest Polish Fest in the USA attended by 30,000 to 35,000 annually. 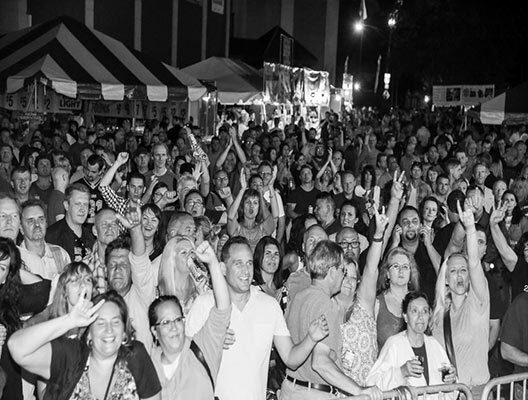 It has been held every Labor Day Weekend since 1979 and features over 30 bands over four days. The festival is held on and around the grounds of the Copernicus Center on the Northwest side of Chicago. It is easily accessible by both public transportation or driving. A perfect location, only two blocks west of the Kennedy Expressway, or via Jefferson Park Transit Terminal, located 1 1/2 blocks away. 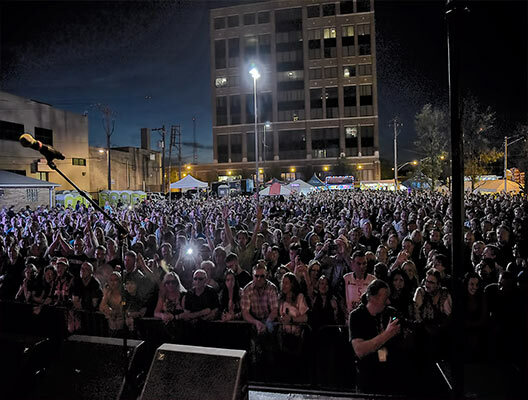 The festival features live music of all types on four stages, a Kid’s Zone, Casino, Arcade, and numerous performing arts groups. Booth position is appointed 1st come, 1st serve. We encourage early submission for best or preferred location on the festival grounds. Please complete the agreement below. The Chicago City permit must also be completed & submitted. Space assignments will be made on a first come / first pay basis. Deadline: on or before June 30th by 4:30 pm. → Vendors will be listed on this website along with your BUSINESS website link. Don’t forget to submit your website or Facebook link with your application. Festival participants will be able to visit your site before & AFTER the festival for continued purchasing. Please complete the agreements linked below. Deadline: Thursday, August 1, 2019. → Festival participants will be able to visit your site before & AFTER the festival for more information and continued purchasing. See FESTIVAL GROUNDS MAP for visual of grounds & booth positioning. 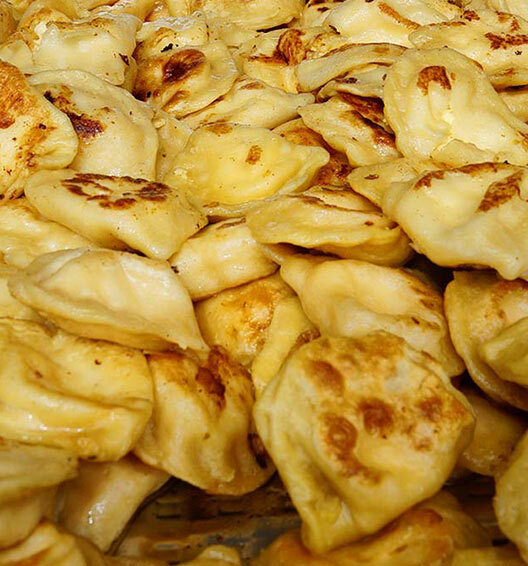 Once contracted, vendors are more than welcome to post ads or products to our Taste of Polonia Facebook Page or in the fest’s Facebook daily Event Pages. 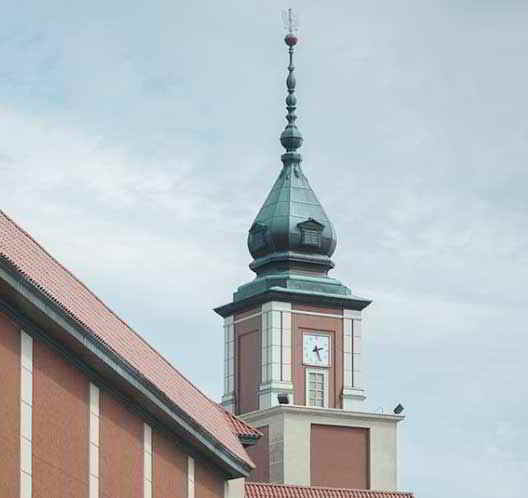 The Copernicus Center is supported by the Copernicus Foundation. The Foundation was chartered as a nonprofit organization in July 1971 to serve the metropolitan Chicago area as a major civic, cultural, educational, recreational and entertainment resource. The Center has been serving Chicago since 1979. 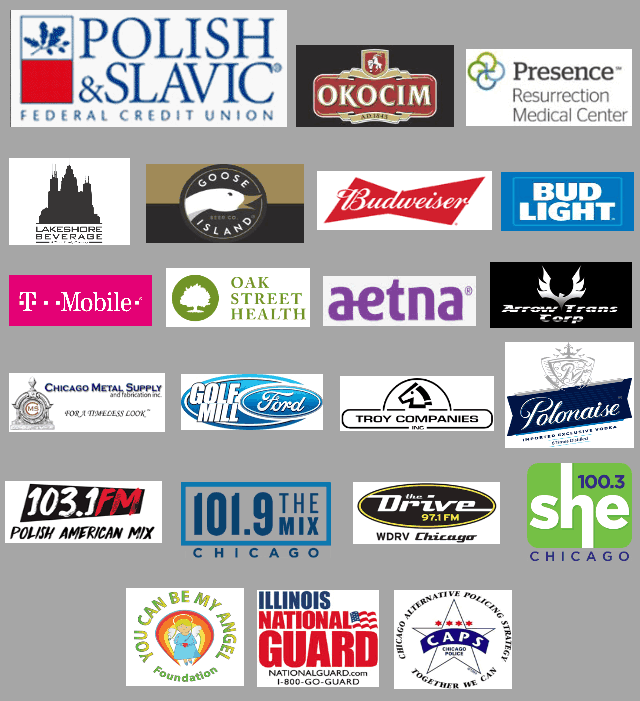 The Foundation is supported primarily through donations by Chicago’s Polish population and this annual fund raising event. However, the festival also gives the board an opportunity to highlight Polish Culture through: Classical Music, Folk Dancing, Tourism Films and other cultural events. The Foundation serves the community by supporting MANY other nonprofits and community organizations. In addition, much support is given to Performing Arts, Cultural events, and Community events. Find out more at the page “About Us.” To see a partial list [only PUBLIC events submitting info to our website] of Foundation underwritten events, click HERE. ♥ Thanks for your support!